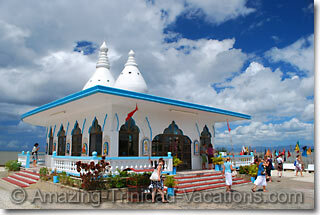 This is a List of Hindu temples in Trinidad and Tobago. Shiva Mandir (Hindu Temple),Reform SDMS School,Reform, Trinidad and Tobago‎. Bonne Aventure Hindu Temple-Parforce Street Gasparillo.